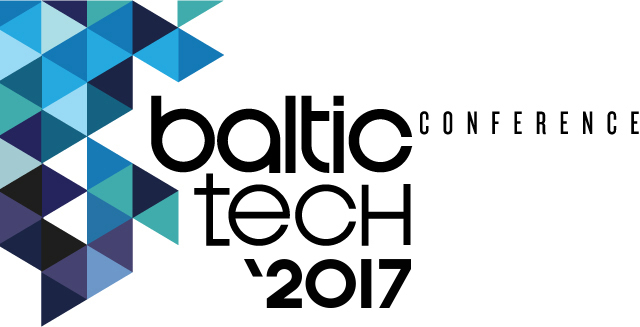 The tenth Baltictech will be held in nine days and counting. Thirty-eight talks will be held over the weekend covering a variety of topics including temperature management and the risk of decompression sickness, expedition operational safety, Durban's Ghost Fleet, Nordic cave exploration and North Atlantic liners. The speakers include the likes of Simon Mitchell, Immi Wallin, Adel Taher, Jill Heinerth and Sami Paakkarinen. There are a few tickets left with a weekend pass priced at PLN 250 / EUR 60 / GBP 53. This promises to be a fun event for all attendees.